I cant help but love these 3 movies over, and over, and over again. The first of my favorites is ‘After the Promise” starring NCIS’s very own famous Mark Hamorn. 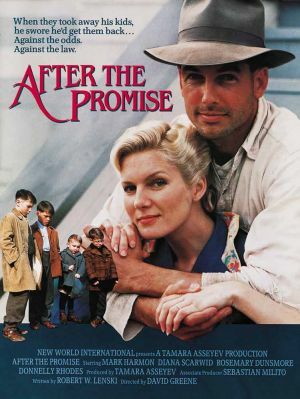 Released back in 1987, After the Promise is the story of a carpenter in a small Californian town in the 1930s. Struggling to bring up his 4 young sons after the loss of his wife to cancer, The story follows his struggle to get his sons back after the Government (citing trumped-up charges of parental neglect) places the boys into various foster homes and institutions. It also follows the abuse the boys are subjected to and all the pain the carpenter (Jackson) faces to get his boys back. No matter how many times i watch this movie, i cant help but cry. Its still emotional even till today. I remember seeing it for the first time when i was still in high school and i’ve loved it ever since. 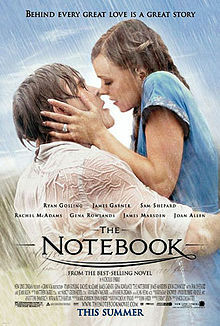 My second favorite Movie is “The Notebook” played by the gorgeous Ryan Gosling. I think just about every romantic person on the planet has seen this movie. If you haven’t, i wont give any spoilers, just go get the DVD. 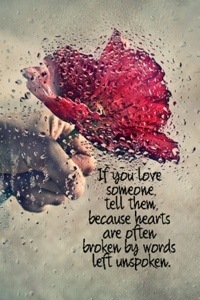 It’s the kind of love everyone wants and people look for in just about every nook and cranny. Funny enough this movie was actually inspired by a Real Life couple. Originally written by Nicholas Sparks, Sparks said he was inspired to write the novel by the grandparents of his wife, who had been married for more than 60 years when he met them. Just the thought of knowing this kind of love did and does exist out there does makes my heart warm. All the same, i still cry every time i watch it. My latest beloved Movie is ‘The Vow”, got to see it last weekend and for some reason i got so obsessed with the storyline, i’ve ended up watching it 3 times in just 1 week. I didn’t cry through this one, but i’ve definitely been inspired to come up with 3 more love poems from this True life inspired Tale. Again if you haven’t seen this movie. Its a MUST Watch!!! grab a copy. It’s based on a true life story like i said, but what’s most intriguing is that the real Lady never got her memory back. What are the odds of falling in-love with the same person twice in 1 lifetime huh?